We celebrate the 150th anniversary of the completion of this masterwork. 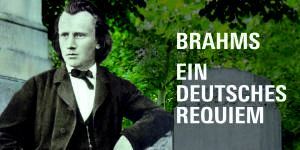 Written and intended to comfort the survivors of the departed, the Brahms Requiem is a contemplative exploration of human mortality. The Charlotte Master Chorale and Chamber Singers will share the stage with the Charlotte Children’s Choir. 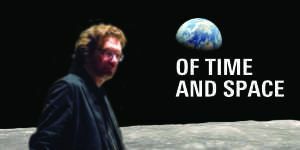 Featured on the program will be Kile Smith’sConsolation of Apollo, a work celebrating the fiftieth anniversary of the first manned space flight to orbit the moon and return to Earth. Other works will celebrate the human curiosity and fascination of outer space. 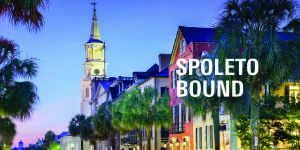 The CMC Chamber Singers will close the 2018-2019 season of the Charlotte Master Chorale with it’s annual Piccolo Spoleto concert. 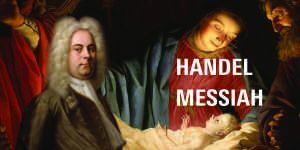 Join the acclaimed ensemble perform classics from the broad spectrum of choral history. Join the Chamber Singers of the Charlotte Master Chorale for the opening program of the 2018-2019 season featuring “Serenade to Music” by Ralph Vaughan-Williams. Additional works by Wood, Stanford, McMillan, Mooney, and Quick..